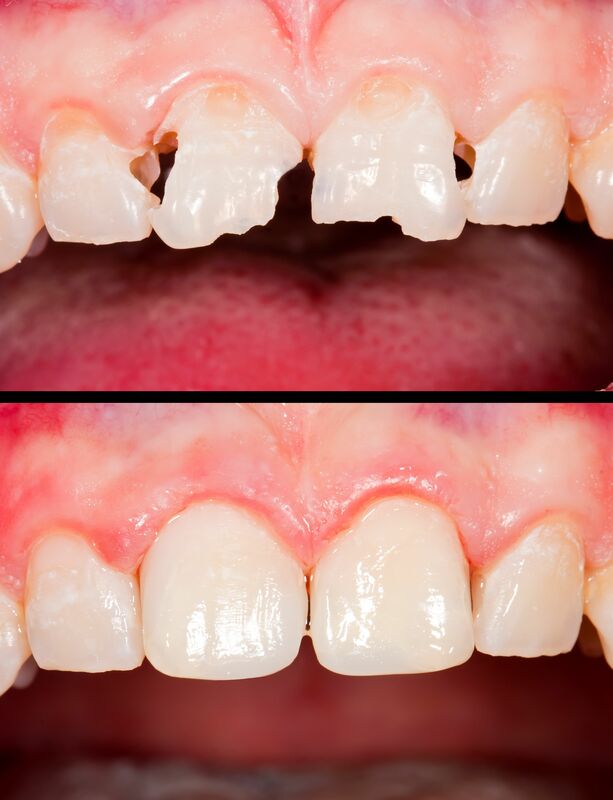 Composite fillings are more versatile than amalgam and so less of the original tooth has to be removed before filling. Composite is white and can come in a variety of shades to match the existing teeth in your mouth. They are mercury free and very safe.